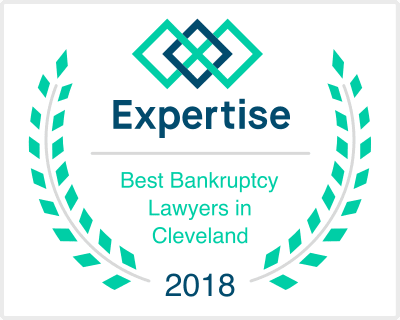 Have you been served with a foreclosure lawsuit in the State of Ohio? If so, it is important that you seek representation from an experienced attorney. There are numerous alternatives to foreclosure. Even if you have done your own research, you are probably unaware of many of the details relating to these alternatives. The best way to become fully and accurately informed of the alternatives to foreclosure and your legal rights is to hire an attorney who is committed to providing you with resources and legal counsel. All foreclosures in the Greater Cleveland area include information regarding loan modification. This may be one of the best courses of action you can take to save your home, however, trying to do this alone, and without evaluating the alternatives to loan modification, can be challenging and often leads to more problems than you may already have. Depending on your circumstances, a Chapter 13 bankruptcy may be the best way to approach a foreclosure instead of trying to do a loan modification on your own. In either case, our office provides you with the knowledge necessary to make the proper decision. As always, your initial consultation with Attorney Irving Bergin, regarding your case, is free. We understand the ins and outs of all types of bankruptcy at the law office of Irving S. Bergrin and are happy to walk you through your options. Our goal is to equip you with the knowledge to make informed decisions about your financial future.